Ski the same slopes that once welcomed the Winter Olympics while warming your toes at the luxurious Fairmont Chateau Whistler. Here guests can enjoy Exclusive Complimentary Perks when booking their stay across WhataHotel!. Whistler was home to the alpine, Nordic and sliding events for the 2010 Vancouver Olympics and today still shines bright as the perfect place for a cold weather vacation destination. The combination of Whistler Mountain and Blackcomb Mountain create the largest ski resort in North America and quite possibly the most beautiful. So if you can't wait to feel the wind whip through your hair while careening down a snow covered mountainside, look toward Whistler and a stay at the lovely Fairmont Chateau Whistler for an unforgettable getaway! This landmark hotel is the epitome of mountain luxury and has been named Canada's #1 Golf Resort and #1 Ski Resort by Conde Nast. Fairmont Chateau Whistler is a picturesque hotel nestled at the foot of Blackcomb Mountain and features 550 elegant rooms and suites. Each room features amazing views of the pristine mountain or the charming village and are sure to provide guests a sense of comfort and style. 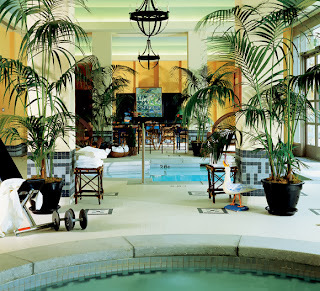 There are other amazing amenities found here that are sure to capture your attention. 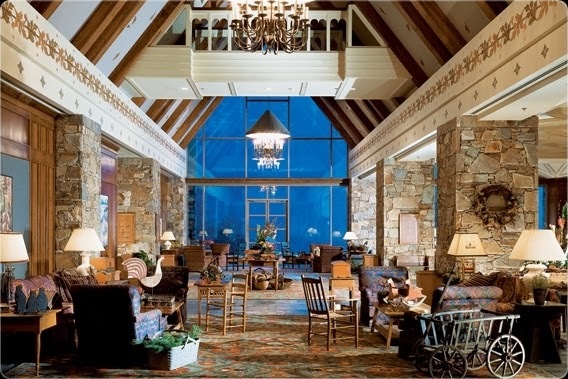 These include ski-in/ski-out capabilities, an impressive state-of-the-art health club, a Robert Trent Jones Jr designed golf course, and the relaxing VIDA Spa. Guests can also enjoy the abundant dining options found here that present mouth-watering menu selections sure to please. A trip into town is another great way to spend some time here. The quaint feel of the village is alluring and gives visitors tons of exciting ways to get out and enjoy the local sites. So if you are looking for a great place to spend your winter family vacation or just searching for a weekend away that is filled with pulse-pounding excitement, check out the town of Whistler and the gorgeous Fairmont Chateau. When booking your travel with WhataHotel!, guests will be able to savor in the sophisticated surroundings of the Fairmont Chateau Whistler while receiving some amazing Exclusive Complimentary Perks. These fantastic perks include upgrades at the time of booking, a daily breakfast for two, a voucher for two signature martinis and a souvenir martini shaker set, and the options for early check-in and late check-out. These remarkable perks combined with the impeccable service will ensure your stay will bring pure joy. The magnificent slopes were proud to host the 2010 Olympic Games and still today they tempt even the most intense adventure seeker. 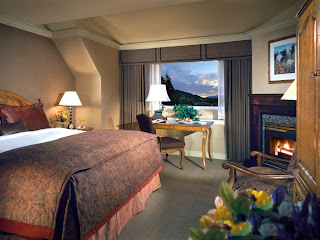 Come see what beauty awaits in the mountains of Whistler and the top-notch resort that is the Fairmont Chateau.